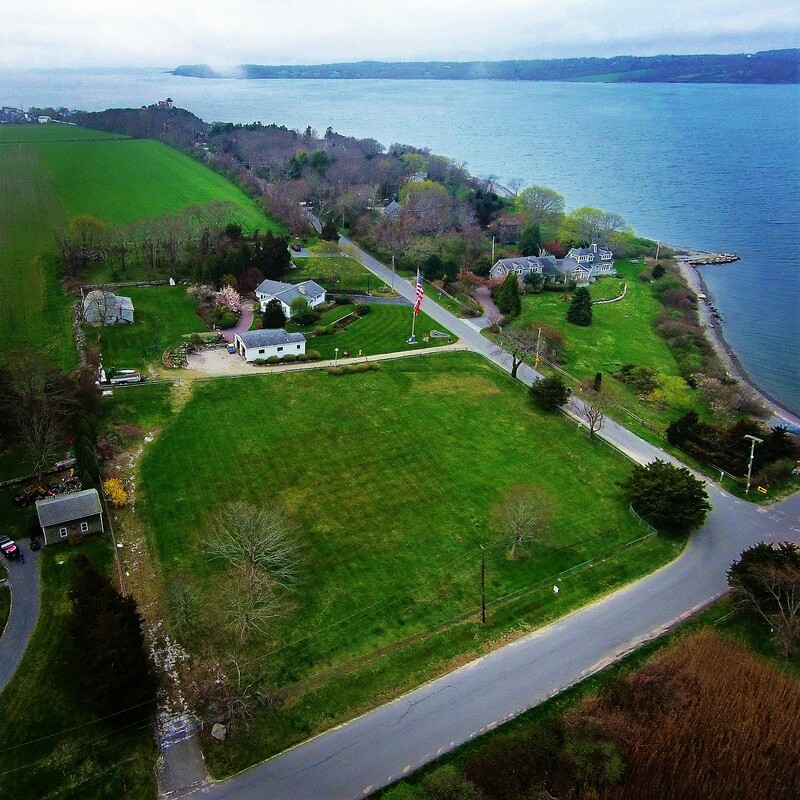 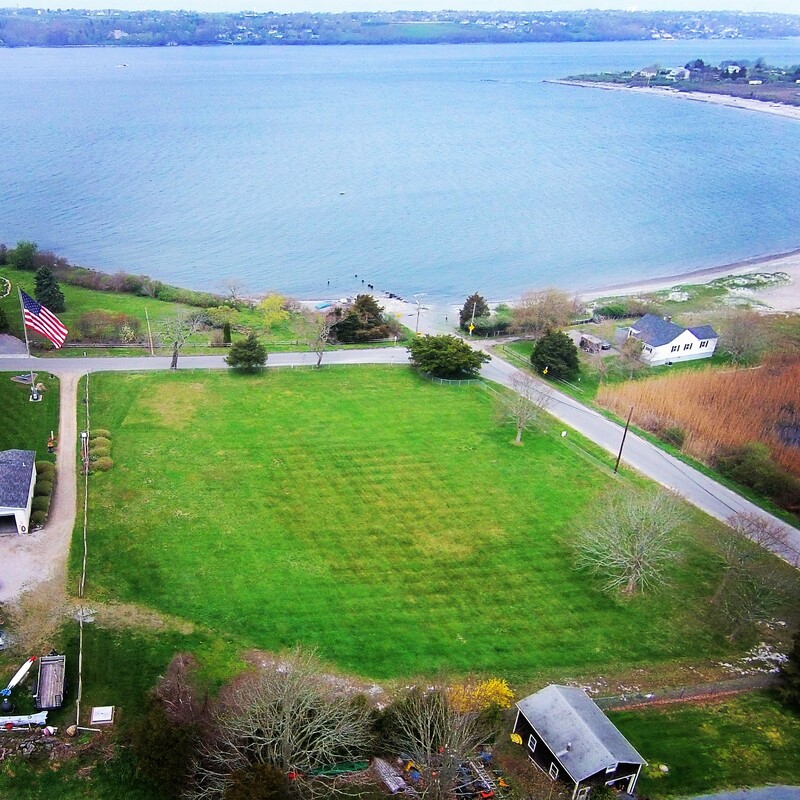 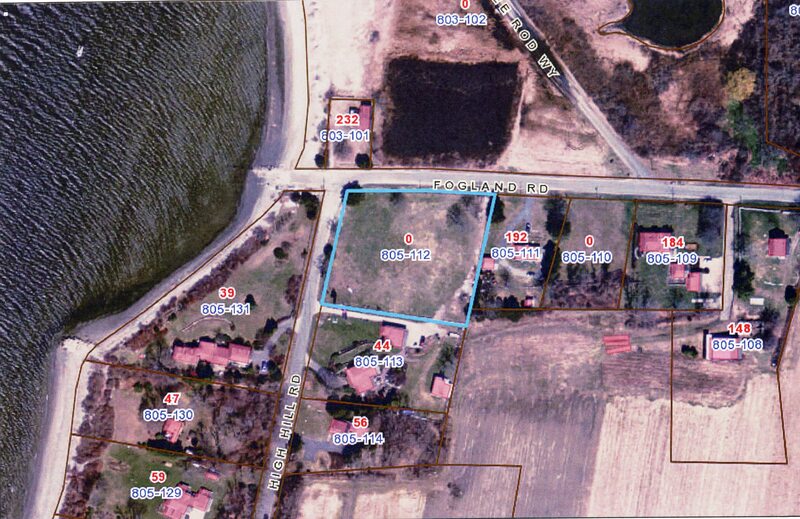 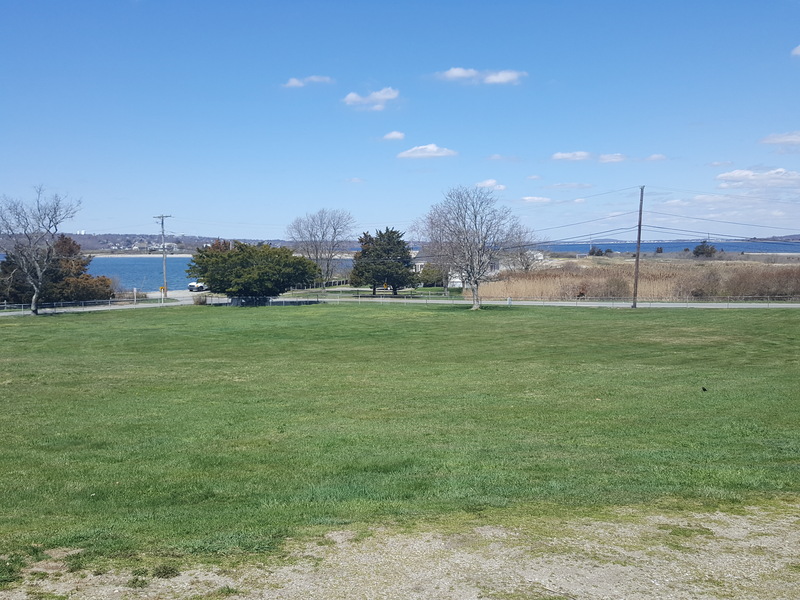 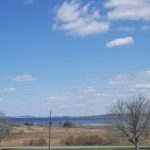 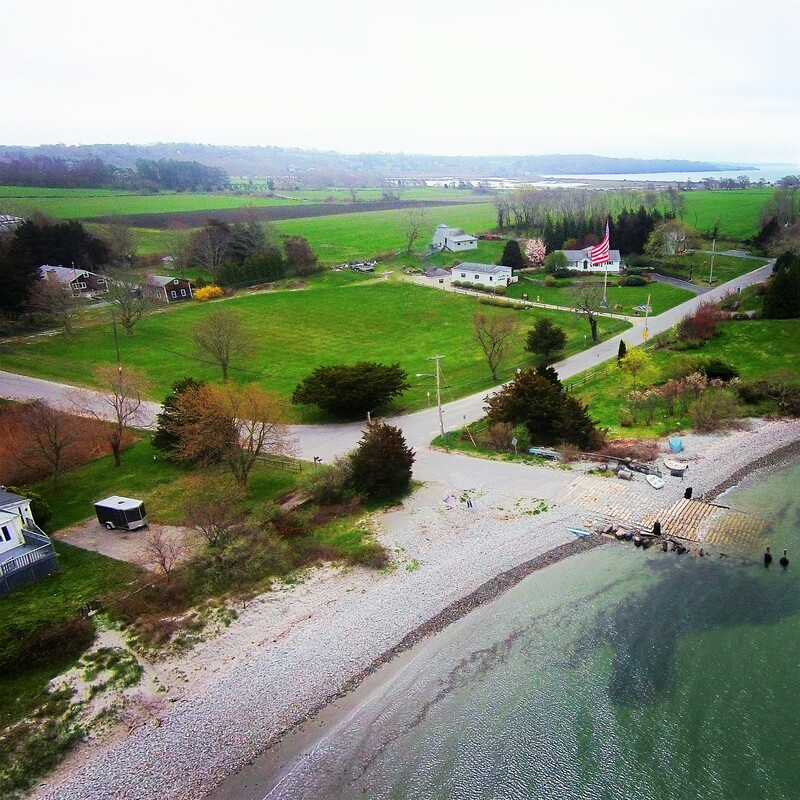 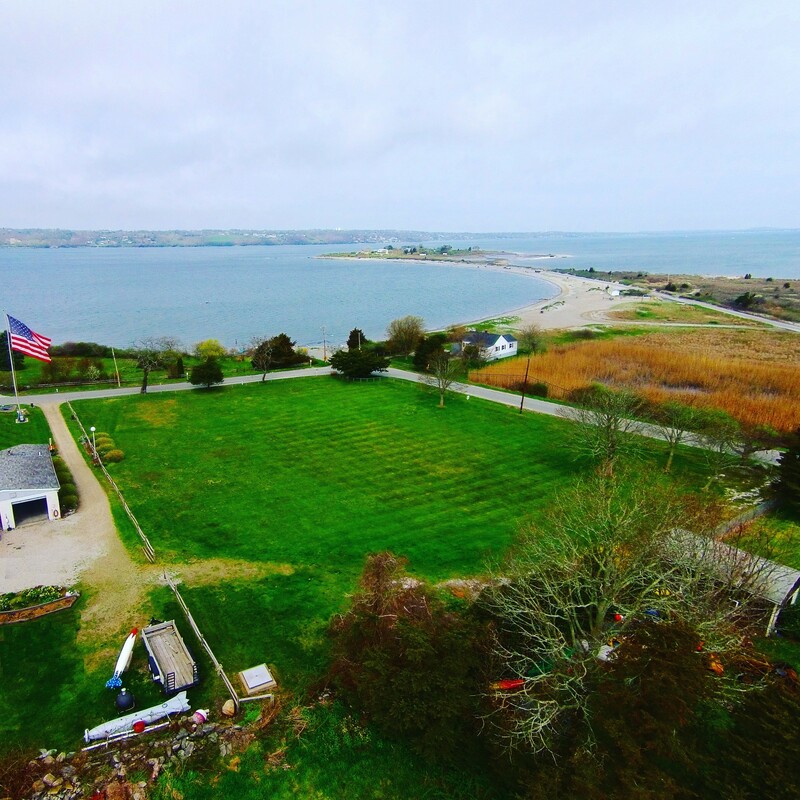 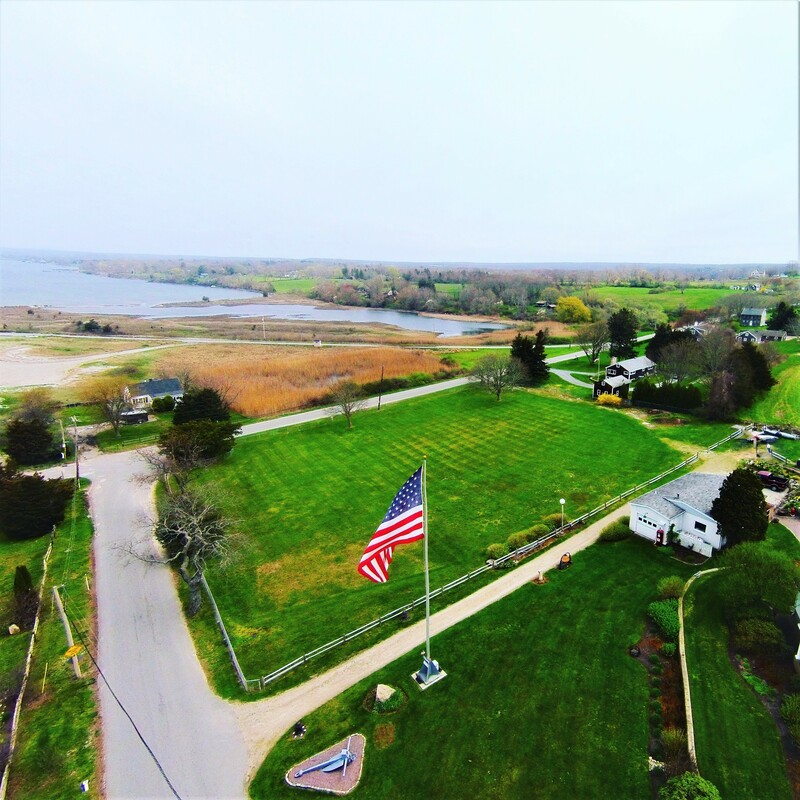 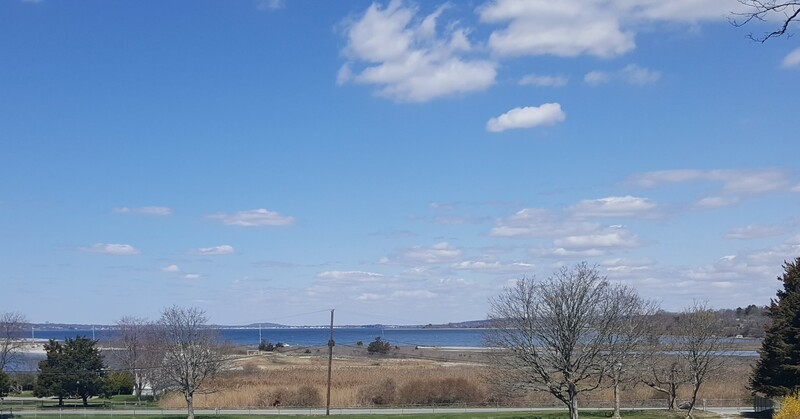 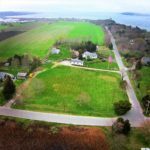 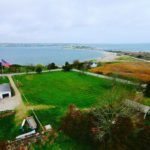 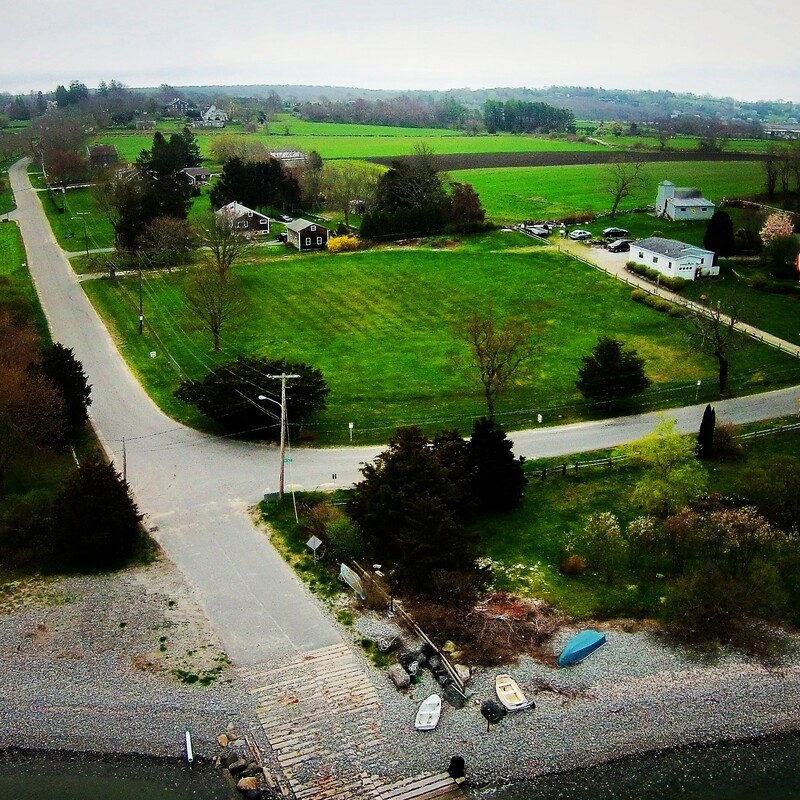 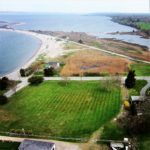 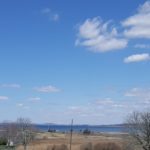 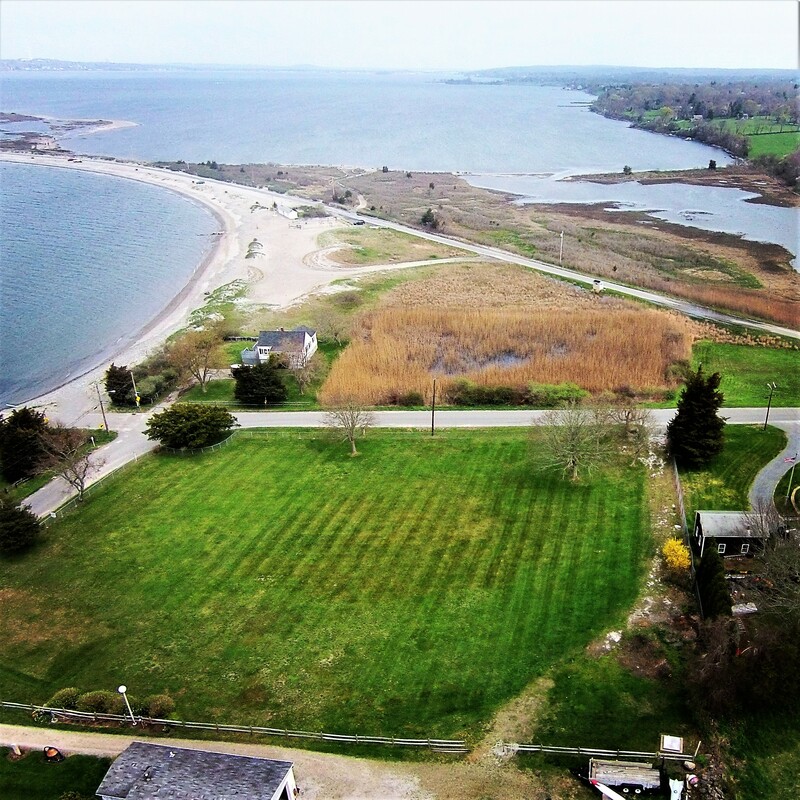 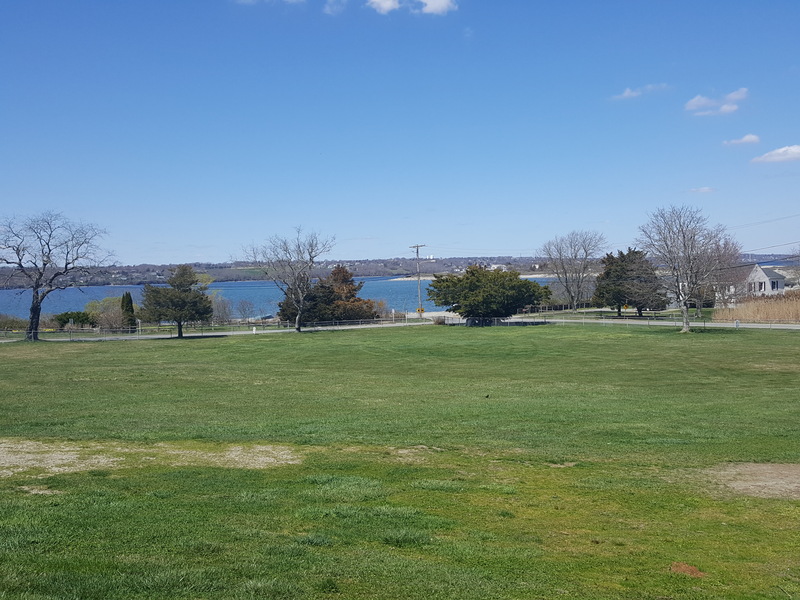 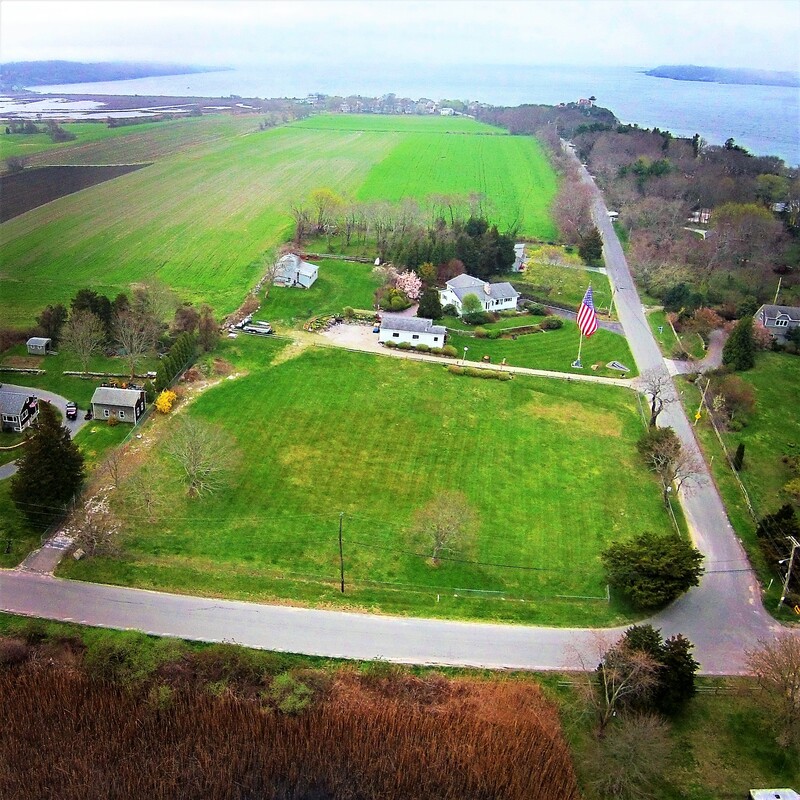 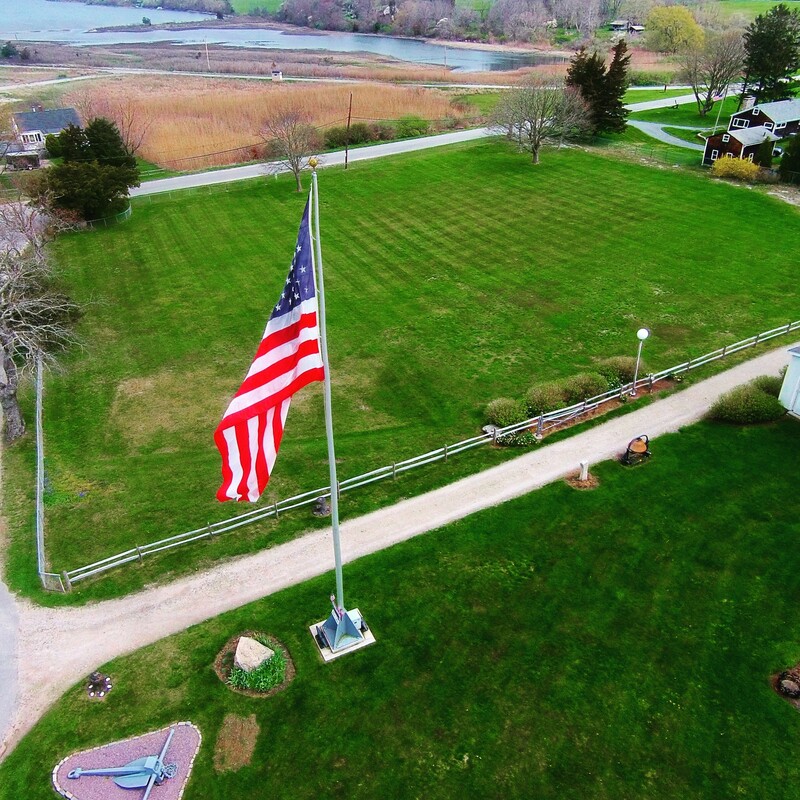 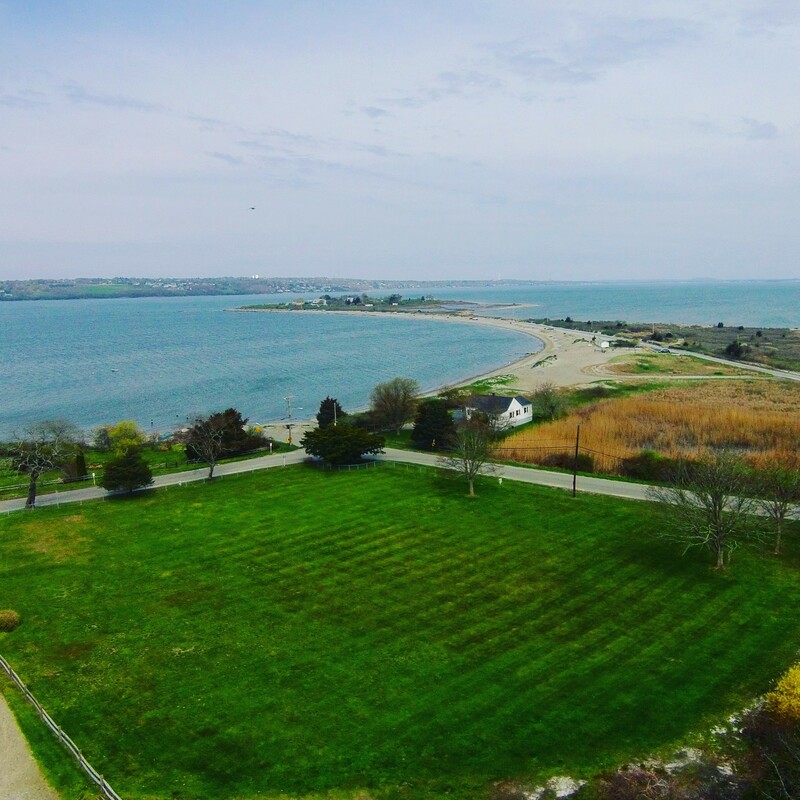 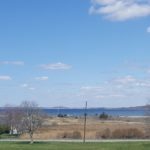 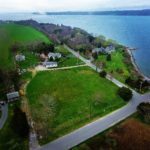 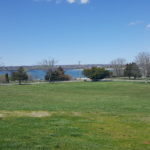 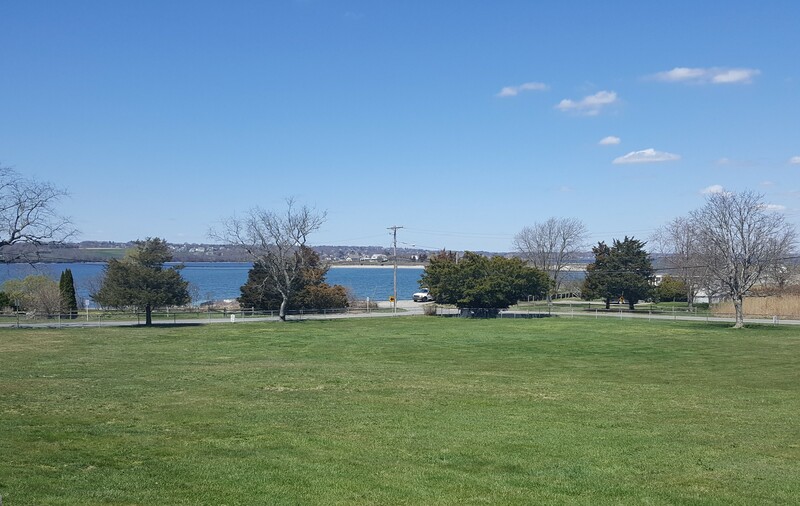 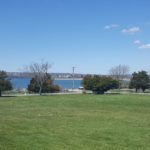 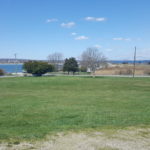 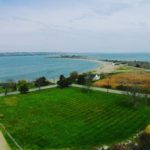 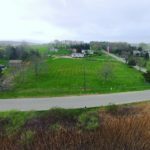 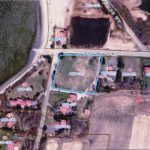 Beautiful waterview meadow – 1.38 acres overlooking Sakonnet River and Fogland Beach. 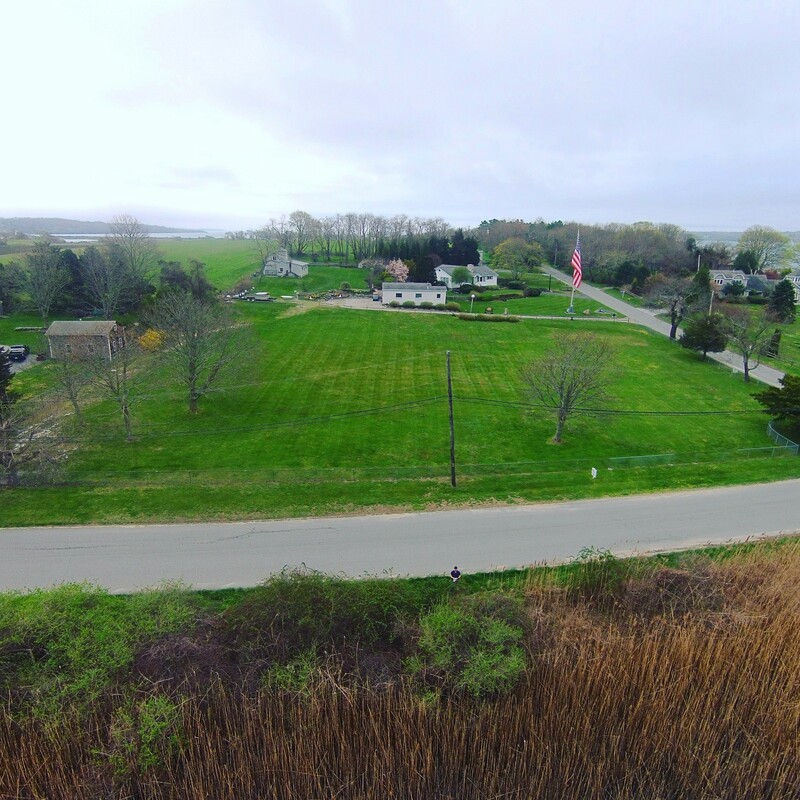 Well already in place. 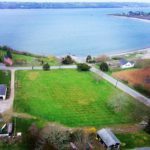 Spectacular spot only steps away from beach and boat ramp.